Grass, leaves and other landscape debris make up a significant part of the waste generated from homes and businesses across the nation. Artesia's waste hauler, CR&R, provides flexible collection solutions for large volumes of yard waste, landscape waste and debris. 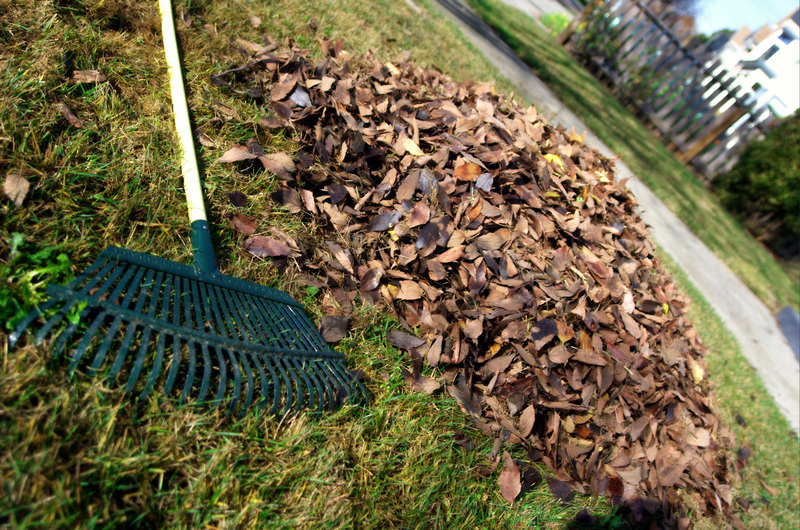 Today, many homeowners are choosing to beneficially reuse yard waste through composting, chipping and mulching processes in order to improve the overall look and health of their lawn and garden. To prevent excess yard waste and landscape debris from accumulating, CR&R can work with residents to offer regularly scheduled yard waste pickup. For business customers, CR&R handles landscape debris from offices, business parks, malls, schools and stadiums. When construction and demolition projects require clearing land, CR&R gets rid of of stumps, trees and shrubs, rocks and uncontaminated soil. In many areas, Republic Services can provide recycling solutions for construction and demolition projects by diverting wood, concrete and other materials for reuse and re-manufacturing. For questions or assistance, please call CR&R at (800) 826-9677.